Dissociative identity disorder is a spiritual experience where the individual has endured trauma that causes the manifestation of alters from the collective unconscious and from entities that reject the collective unconscious. Dissociative identity disorder is a mental disorder characterized by the presence of two or more different personality states that control an individual’s behavior. 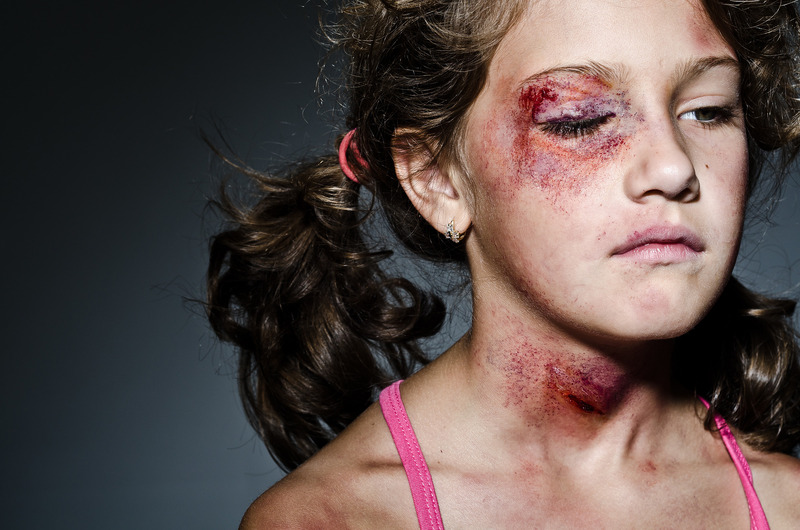 It is often a result of trauma during childhood, such as chronic physical, emotional, and/or sexual abuse. Alter personality states can be brought out via various triggers, often directly linked to the past traumatic experiences. Most forms of modern medicine and science today operate strictly from the physical realm, where both physical and mental aspects of a disorder take precedence over any other causes, including the spiritual aspects of mental illness. Dissociative identity disorder, like all other mental disorders, has a spiritual component that is overlooked. As we discussed in “Mental Illness Is a Spiritual Experience,” treating the physical symptoms doesn’t address the root cause and thus will not effectively get to the root of the issue. Everything that has a physical existence, also has a non-physical existence and thus are directly connected to one another. The physical existence cannot exist without a non-physical existence, and vice versa. Thus, mental illness is as much a physical one as it is spiritual. With this knowledge, we must then take the physical approach to dissociative identity disorder and extend it to the non-physical to understand the other set of causes. 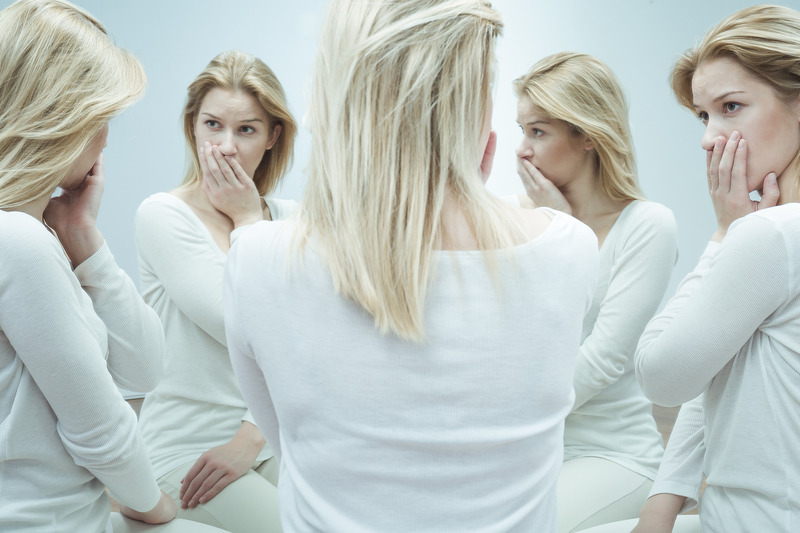 The core symptom of dissociative identity disorder is the presence of two or more distinct personality states. These alter personalities are unique individuals, often with their own background, age, education, accent, and physical representation in the body they reside. While their unique characteristics likely never happened to the physical body, meaning they are false memories, they should not be dismissed as they are key to uncovering the trauma the person endured that caused the alter personalities to form. Some alter personalities may be shattered fragments of the core personality, in that they are mostly unique emotional states and trauma holders that prevent the puzzle from being pieced together. Due to the main cause of dissociative identity disorder being formed through childhood trauma, there are several factors at play that cause one to develop alter personalities. First we must understand energy transference during traumatic events. Energy transference is a major factor with mental illness. During traumatic experiences, the vibration of the individual lowers significantly, making them more susceptible to negativity from others and their environment. Abuse afflicted upon us is integrated with our personality. During a traumatic experience, an abuser will transfer the hatred of self and negative view of the world onto their victim, where it is often soaked up like a sponge, especially during childhood. 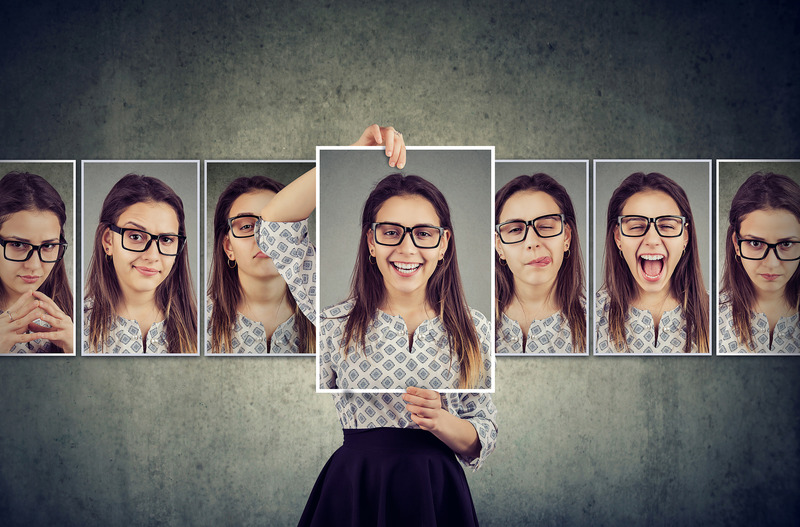 As a result, those with dissociative identity disorder likely have an alter personality state of the abuser, or at the very least, one that holds the memories of what the abuser did to them. Due to the low vibrational state of the individual going through a traumatic event, negative forces and entities are likely to influence the person. One is the absorption of the abuser converted into the abuser personality. But, it’s also not uncommon for outside negative spirits to attach themselves to the individual, or more likely, become an alter personality state as well. These spirits come from a non-physical domain existence where they rejected the collective unconscious and wish to return to a time that has passed. But, it’s not all negative since positive influences are also at work. A protector alter may come forth to help the individual cope with the abuse, and lock away the memories to protect the core personality from knowing about it. These protectors could very likely be the higher self, guardian angels, or protective spirits, here to help the individual and shield them from what happened. This too is not uncommon since many of those with dissociative identity disorder could have an angelic protective alter that is protecting the memories of abuse. If alter personality states hold important information about trauma, and are essentially here to help the core personality cope, why do some have distinct backgrounds that in no way could’ve happened? Things such as age, race, gender, education, and appearance could vary greatly, but what is the purpose? The reason is due to the collective unconscious. The collective unconscious is the unification of consciousness and is connected to all of us. Every single living creature to ever exist in this physical domain has a non-physical spirit that is part of the collective unconscious. As such, it’s not uncommon for an alter personality to be another consciousness that had once had a physical domain existence. This is why some alters will have memories of past events that never happened to the core personality of the body in which they now reside. This also may explain why these very same alters may have unique ways of speaking and characteristics of people whom the core personality has no memory of, has never met, or even knows. 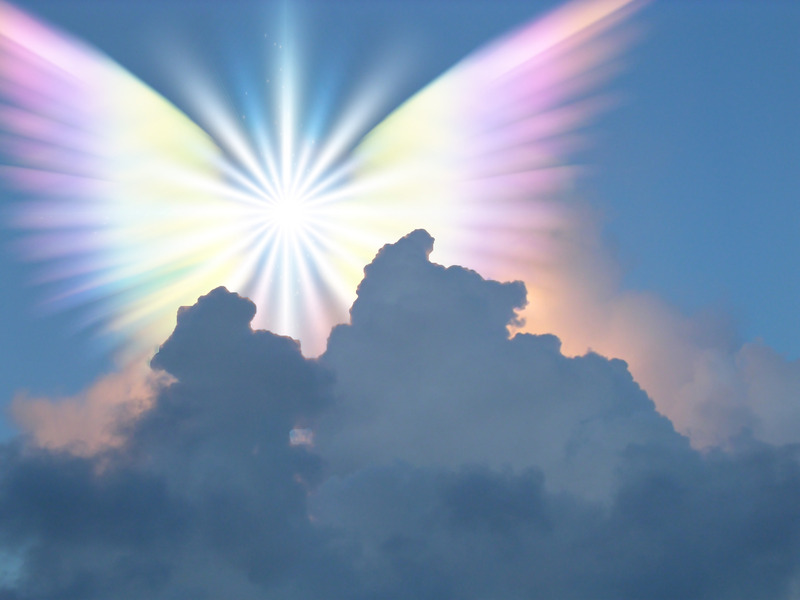 Major traumatic events and near death experiences connects one to the collective unconscious where the unification of consciousness of all living things reside. Alters formed from the collective unconscious may be referred to as protectors, while those formed from those who reject the collective unconscious may be referred to as abusive personalities that are preventing healing. This, of course, will depend on the individual and their alter personalities. Denial is another core symptom of dissociative identity disorder where the person with the condition will unknowingly, or sometimes deliberately, deny past trauma that happened to them, which is preventing healing. 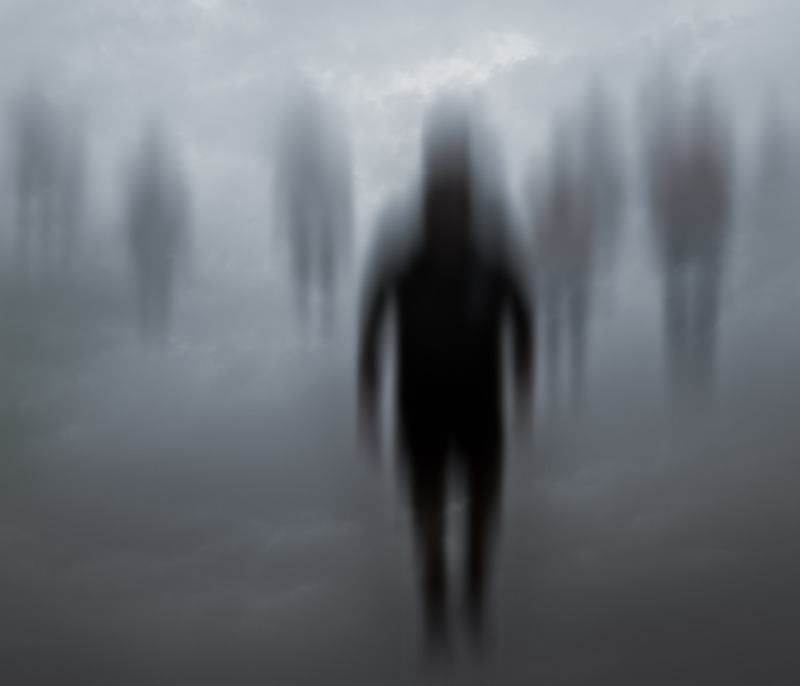 Since integration of alters is the core treatment for dissociative identity disorder, some people with the condition, as well as the alters, may refuse to integrate out of fear. Because of this, integrating alter personalities are difficult as they tend to deny integration. The alter personality could fear the unknown and their own death. However, there is no death of the physical body involved with integration. 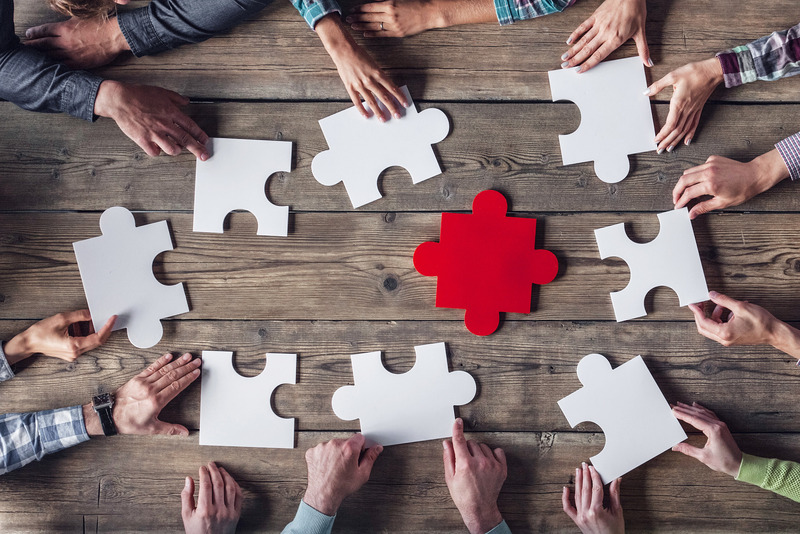 Integration is connecting the alters and memories to the core to create a more, well rounded personality who is able to properly cope with life’s stressors and abuse. Without working together, and continuing to be in denial and splitting, the process of integration will be difficult. In conclusion, dissociative identity disorder is a mental disorder characterized by the presence of two or more different personality states that control an individual’s behavior. 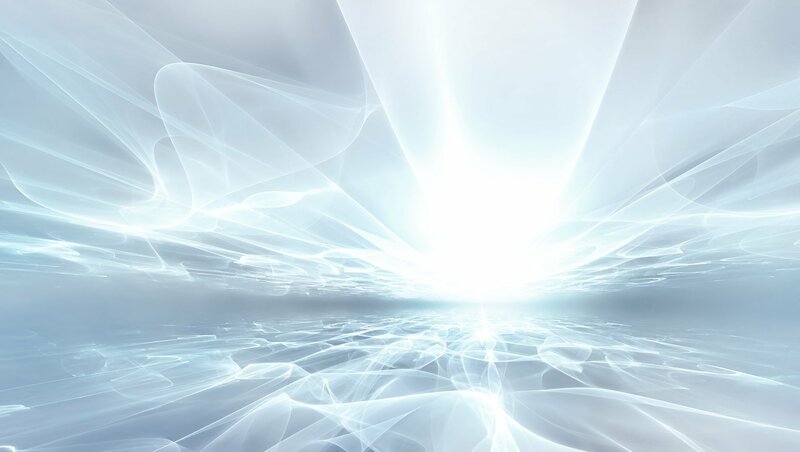 It is a spiritual experience where the individual has endured traumatic events that causes the manifestation of alters from the collective unconscious and from entities that reject the collective unconscious. Integration is the ideal goal and treatment for the condition, which is possible through trauma recognition, acceptance, and forgiveness. 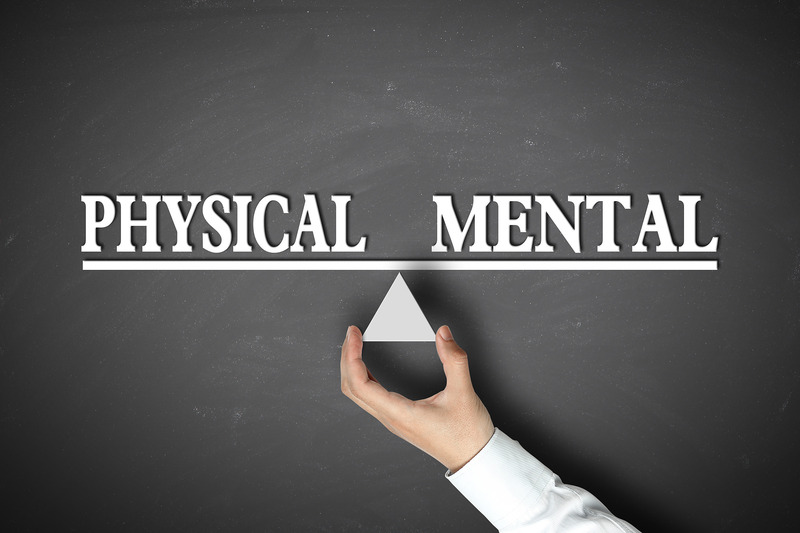 The spiritual aspects of mental illness can vary greatly. 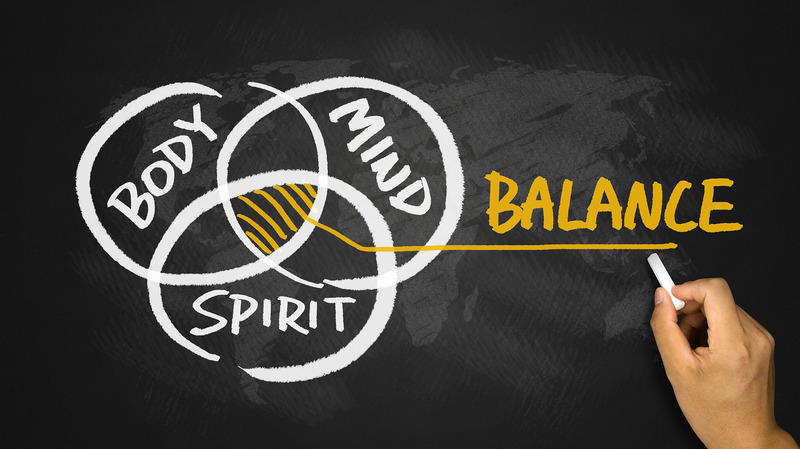 Each condition has a unique way the spiritual aspect should be approached. While I’ve heard these spiritual causes for a variety of other conditions, I’ve never heard it for dissociative identity disorder. I could only see this aspect once I learned about the world, both the physical and non-physical, as well as my own self recovery. Then is when I came to the realization that alters can form from the collective of consciousness, which explains why those with dissociative identity disorder consider their alters to be separate people, and why they have separate traits of those whom the core personality has never met. Taking this knowledge and exploring deeper, I was able to uncover that this made perfect sense with alter personalities and how they form from both the collection of consciousness and those who reject it. I’m always open to new ideas, so please share your thoughts on this topic!